Travel Are Instagram Butlers The Next Big Travel Trend? Are Instagram Butlers The Next Big Travel Trend? When you’re at one of the most Instagrammable destinations in the world and you’re by yourself, how do you take the perfect shot? 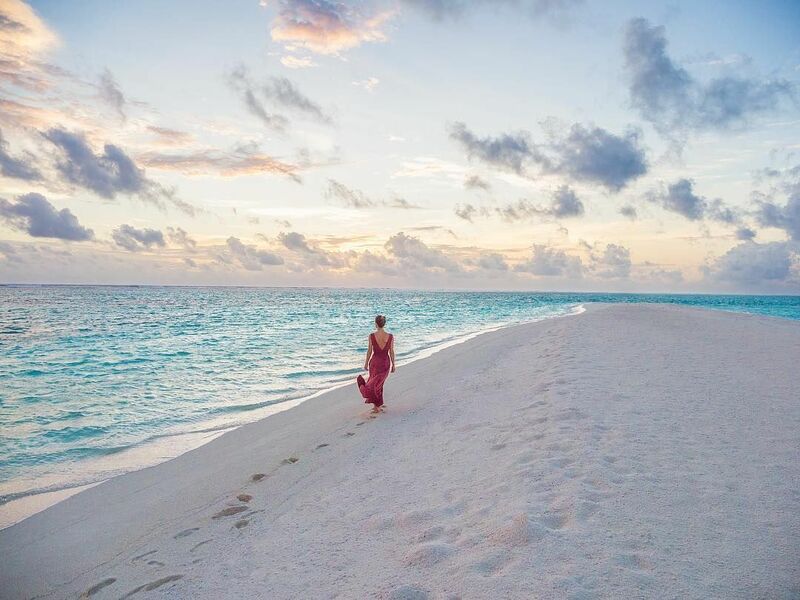 The Conrad Maldives Rangali Island resort has just offered the perfect solution—Instagram Butlers. Launching a new curated tour of #InstaTrails, the luxury island resort aims to show you the most photogenic locations on the island with a knowledgeable team member who will gladly take your picture. From swinging in an Undholi overlooking the Indian ocean or from inside Ithaa, their all-glass underwater restaurant, you can choose from a 1, 3 or 5-hour tour. Not only are the Instagram Butlers dedicated to framing the most flattering photos of you, they’ll also provide photography advice for future shoots. So whether you want to uncover secret spots on the island, or combine the service and channel your inner yogi at Conrad’s yoga classes, the Instagram Butler is here to stay. Being the first of its kind, this innovative concierge upgrade will surely start a new trend, and we can almost hear all the Insta-husbands rejoicing.